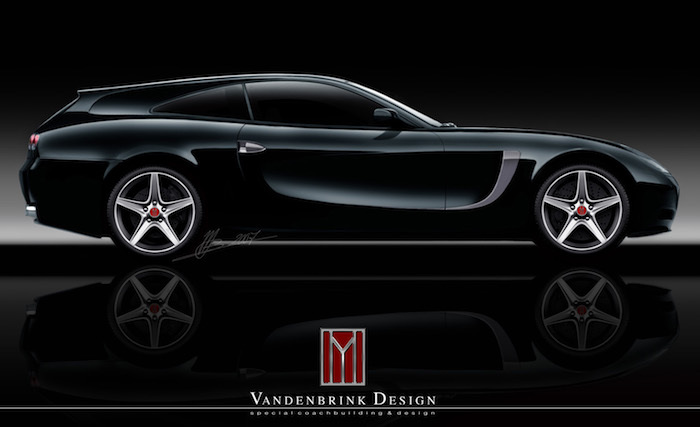 Vandenbrink created several special “Shooting Brake” designs, amongst others based on the Ferrari 612 Scaglietti. 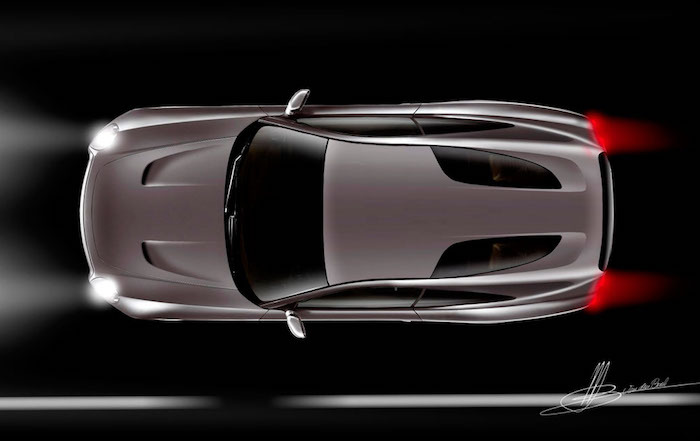 The Shooting Brakes will be tailor made for its intended use and will be built on special customer request only. Any luxury coupe can be transformed into a Shooting Brake. Fine examples are the Bentley Continental GT, the Maserati Granturismo, Corvette C6 and of course the Ferrari 612 Scaglietti. The interior will be tailor made for the very specific use like hunting on private estates or for carrying the special gear required for country sportsmen or falconry. Performance upgrades on request. For inquiries please contact us here.